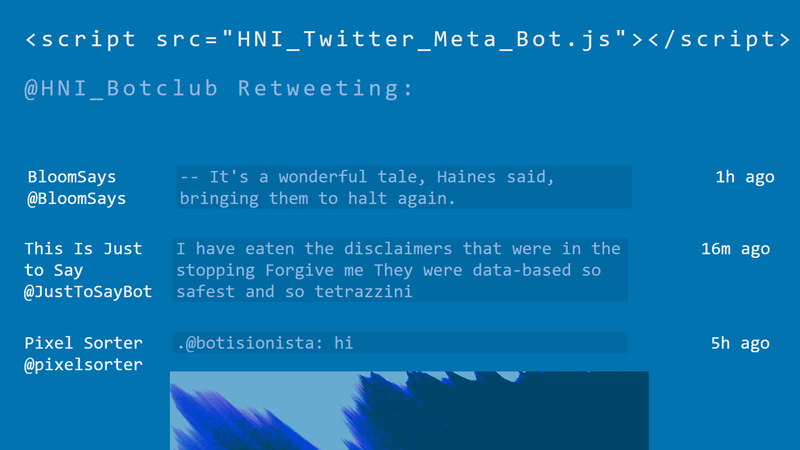 On 2 March 2017 The Bot Club took a critical look at a world in which bots, algorithmic agents and generative processes do the work. Helping to place this world centre stage are media artist and bot-maker, Matthew Plummer-Fernandez, and Me You and the Robot. For the Biodesign exhibition, curator William Myers has selected dozens of projects that illustrate new ways to harness living systems for art, design and production. The exhibition will glimpse into our possible future and provide inspiration for designers, artists and scientists in the form of varied, in-depth information on new materials and potential biological applications in architecture and design. The Drone Salon provided an overview of the challenges and opportunities of the fast-developing drone technology, both in the battlefield and in the civic realm. In this seminar, demonstrations and presentations were punctuated by conversations between Malkit Shoshan, Ethel Baraona Pohl and experts in the field: lawyers, activists, civic and military drone operators, artists, writers and designers.